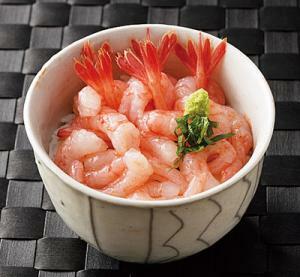 Today starts three food fairs in Tokyo. Get this amaebi donburi at the Hokkaido Food Fair at Tobu Ikebukuro (8th floor event space) running through January 24th. Select from over 200 ekiben at Shinjuku Keio’s event also through January 24th. 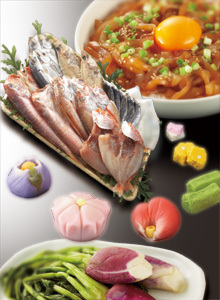 At Shibuya Tokyu Toyoko Ten on the 8th floor is a Shimane Food Fair running through January 18th. For more information about the depachika at these department stores, please see my list of my favorite depachika in Tokyo.